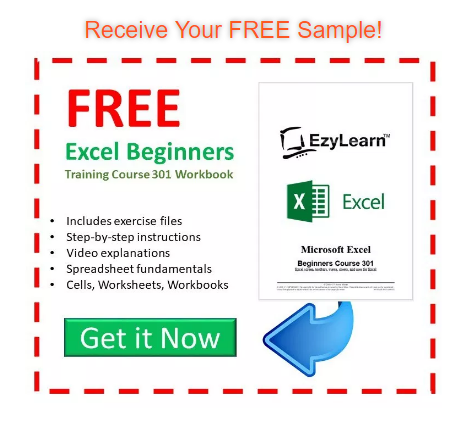 The EzyLearn COMPLETE Excel Beginners’ to Advanced Online Excel training courses include sample exercises files which will show you specifically and exactly how much you can borrow to invest in property (including a granny flat). Also included is a Gantt chart to help you with project management. A couple of years ago, we started online digital marketing for real estate agent, Derek Farmer. Since then, we’ve continued to create educational content about real estate buying and investment, including an online training course devoted to this popular topic. In this time, I’ve up-skilled in property myself, completing a Cert IV in Property Services — you can even check out my new Property Buyers Agent Service! New to our Microsoft Excel Online Training Course is a sample spreadsheet and workbook which shows you how much rental return you’re likely to get by adding a granny flat to your existing property. It’s a terrific real-life way to learn how to use Excel spreadsheets and Gantt Charts and is freely available to all existing students, even if you’ve already finished your Excel training course. Just go back and check out this free inclusion. Of course, it’s all part of the extensive Excel training course suite for all new students as well (which comes with other free inclusions too, of course). The risky part of a starting a new business is taking the money out of your pocket to “risk” in the first place. In this case, you’re punting on the potential success of the business and a granny flat development. Over the years there has certainly been a marked increase in the number of real estate ads around Sydney and Newcastle that use “granny flats” as a keyword. This is because the agent is trying to extract a potentially higher price for the property on behalf of the vendor. Many homes — take for instance the Sydney suburb of Arncliffe, which I grew up in, used to contain lots of houses with big back yards — perfect for adding a granny flat and generating a strong rental income (and, in doing so, becoming a small scale property developer). Experience has shown me that there’s lots of work involved in developing a property. That’s why we felt this to be the perfect real-life scenario to include as a spreadsheet and workbook in our Excel training course. Again as said, it’s been uploaded into our Microsoft Excel Course suite for all students to enjoy. And I haven’t even gotten into the detail of cladding, internal walls, tiling vs prefabricated showers, fixtures, window furnishings etc.! Then there is your time spent organising, project managing and carrying out all the paperwork. Indeed one might wonder is it really worth the investment? 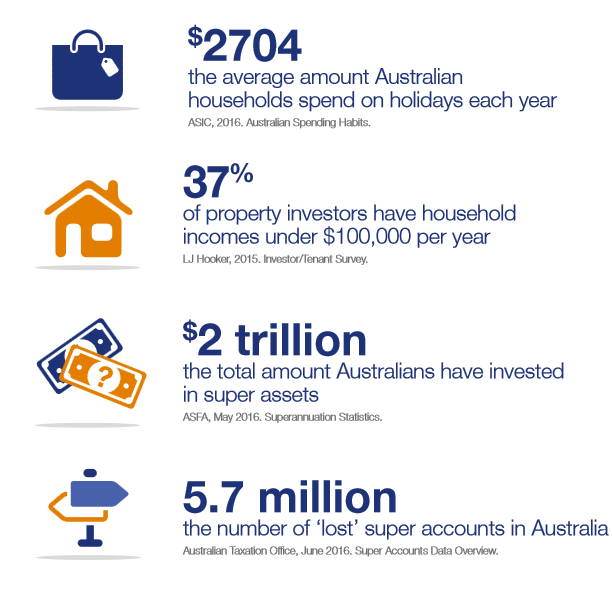 I recently read a statistic saying that the total household income for most Aussie investors is under $100,000 pa. This means most hardworking people don’t have a lot of spare cash to make a mistake with — for this reason it’s important to have real figures to play with, in the Excel Training Courses. 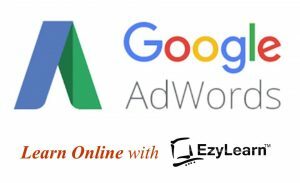 In this instance, the property sample spreadsheet and workbook have been closely reviewed by Helen in our EzyLearn office. Helen has an accounting degree along with several years’ experience in bookkeeping. She found this a great project to get her teeth into and we hope you like the result. Find out more about our Excel COMPLETE Beginners’ to Advanced Online Training Courses — MASSIVELY discounted in time for Christmas! Next Next post: Are You Living Your Best Life?